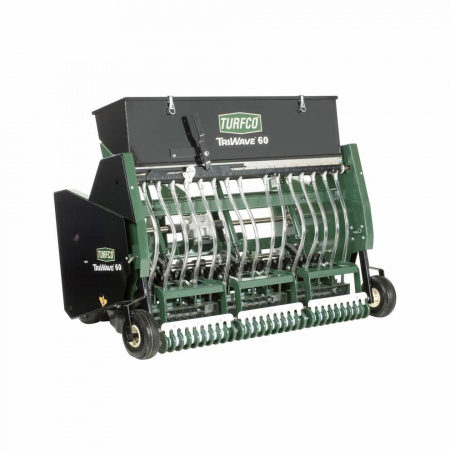 Turfco Equipment at RT Machinery. 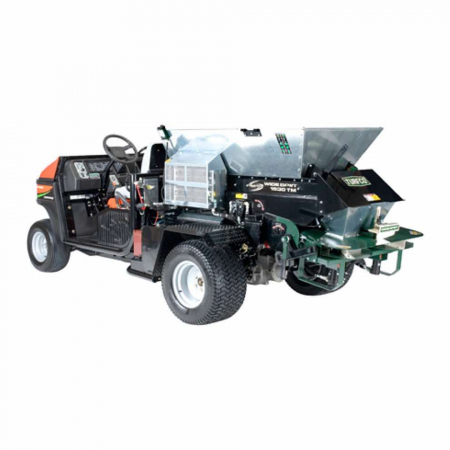 We only sell top quality Turfco products. 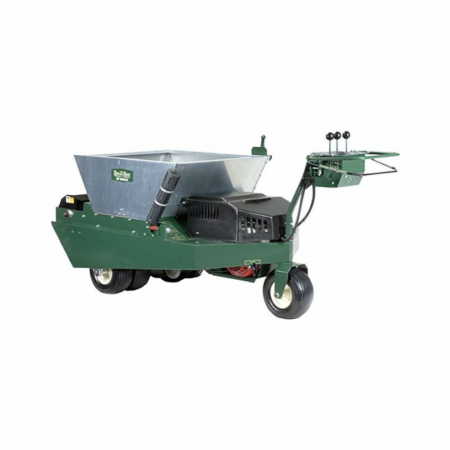 Turfco top dressers are built to work hard and keep it simple, with tested proven design and practical operation it’s about productivity and easy to service or repair. 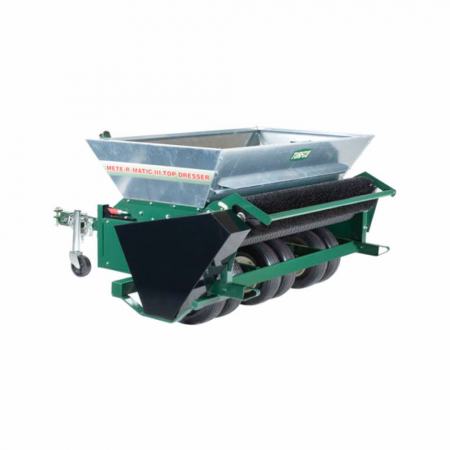 The top dressers have been about for years and are probably still the first choice for hire or greens operations. 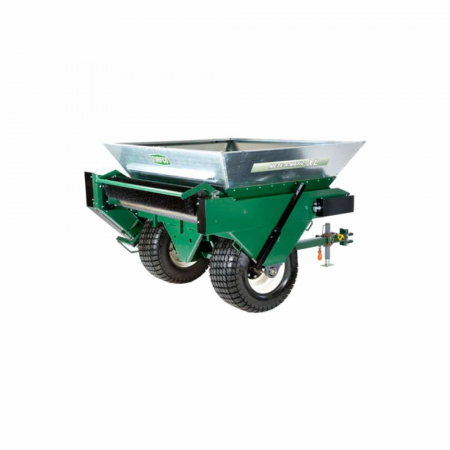 Explore key items from our Turfco range. 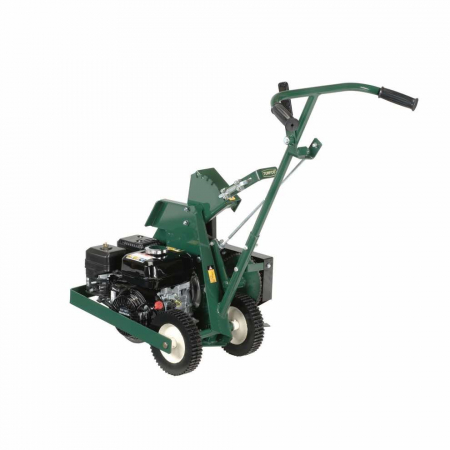 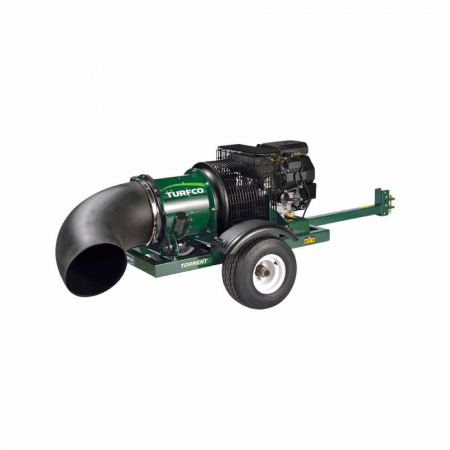 Browse our range of used Turfco equipment.